What calls for special attention is that Freedivers are using a drowning hot spot to teach safety. 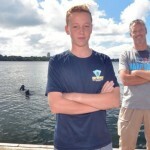 The Auckland Freediving Club hosted a free safety awareness session on Sunday at Lake Pupuke on Auckland’s North Shore. Club spokesman Rob Harrison said too many people, including freedivers, were drowning unnecessarily. Fred Nolan‘s son Gabriel is growing up and diving deeper and that means getting schooled on safety, he said. Fatality figures Harrison cites ram home how dangerous open water free diving can be. “So far year to date there’s been seven deaths, it’s way, way higher than any previous years,” Harrison said. In March, two freedivers at Great Barrier Island died. In January alone, 18 people drowned in New Zealand. The country’s diving fraternity needed to immediately develop a more safety-focused culture, Harrison said. 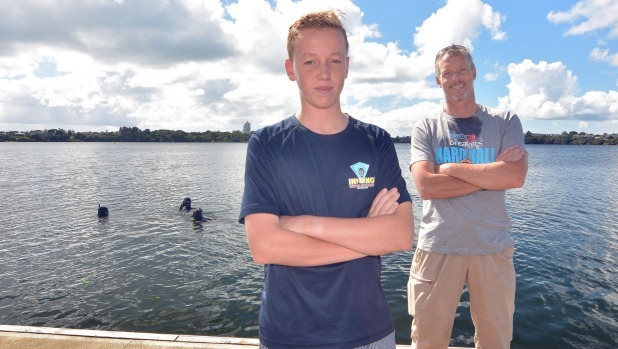 Lake Pupuke and adjoining Quarry Lake have been the scene of several drownings in recent years but people at the training day were expertly supervised and taught by the club’s qualified instructors, including members of the police dive squad. Dive experts taught free divers how much weight to use, how to breathe up safely before a dive, recovery breathing after a dive, diving with a buddy and how to rescue someone should they black-out. A lot of divers heard for the first time about simple rules like the ‘two to one’ rule, Harrison said. For every minute underwater divers should spend two above, he said. Doing so helped avoid blackouts, which killed many free divers, he said. Spearfishing NZ president Gary Conway who attended the course said blacking-out divers often only gave off subtle distress signs. Father and son free diving buddies Fred and Gabriel Nolan had travelled from Beachlands for the day session and it had made a difference, Fred Nolan said. “My son and I spearfish together a lot, now it’s time to crank-up the safety as we are into grown-up spearfishing now,” he said. Gabriel, 13, had “graduated to a proper spear gun and greater depths”, Fred Nolan said. 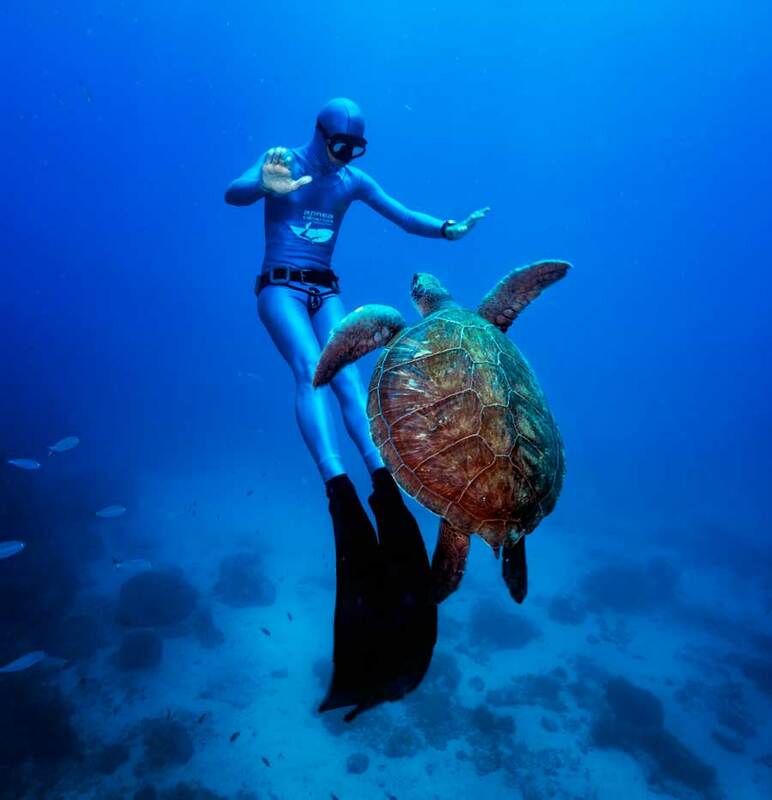 Free diving had enjoyed heightened popularity thanks to the exploits of New Zealand champion diver William Truebridge and the documentary Breathe Truebridge featured in, Harrison said. Harrison’s club alone had gone from 20 members to nearly 90 in three years. Another reason there could be more free diving deaths was the country’s warm and long summer was keeping more of the country’s estimated 10,000 divers in the water, Harrison said.